The Real Estate and Construction Academy (RECA) was incorporated in February 2010 to focus on nurturing and empowering our graduands to support the delivery of sustainable environments. 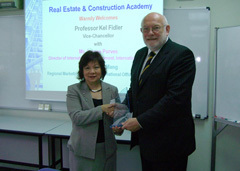 This mission was earlier undertaken by the Real Estate and Construction Centre which was established in 1993 to provide an alternative avenue for quality education, consultancy and strategic advice for the industry (www.recc.com.sg). RECA was successfully registered with the Council for Private Education (CPE) on 14 October 2010. Distance Learning Programmes awarded by renowned universities. 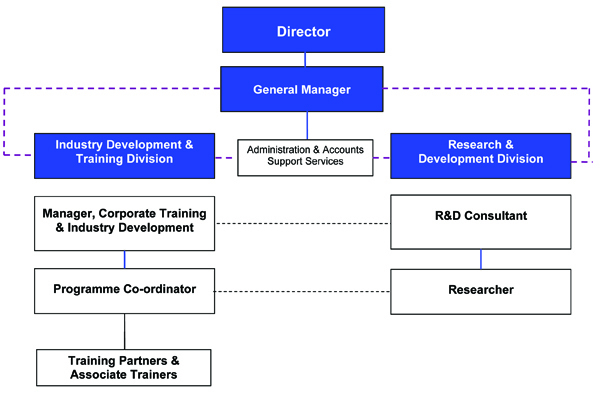 Classroom Capacity: Up to 36 trainees. Classroom Capacity: Up to 28 trainees. 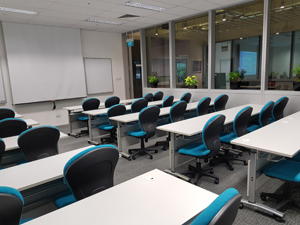 Classroom Capacity: Up to 18 trainees. 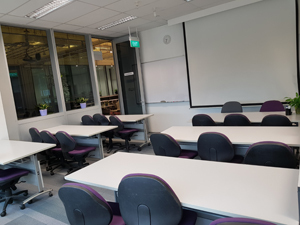 Classroom Capacity: Up to 12 trainees. Laptops are available on loan for use in class if required. The Academic Board will be responsible for developing the policies and procedures to ensure academic quality and rigor. The Examination Board will be responsible for development of examination and assessment procedures.